Hello!! 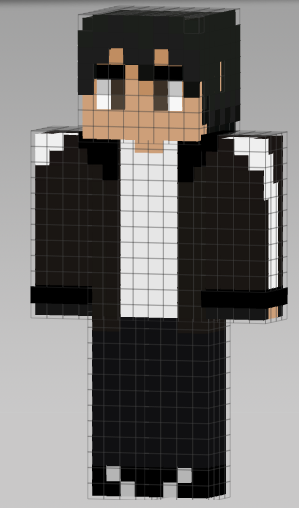 I'm trying to make a skin for one of my friends, since it's basically a group of YOI skins. However, I only know how to do a base thing, but not really any shading... Any tips or help? So!! Any tips for shading this, or is there anyone out there that would be willing to shade it for me? Thank you! !